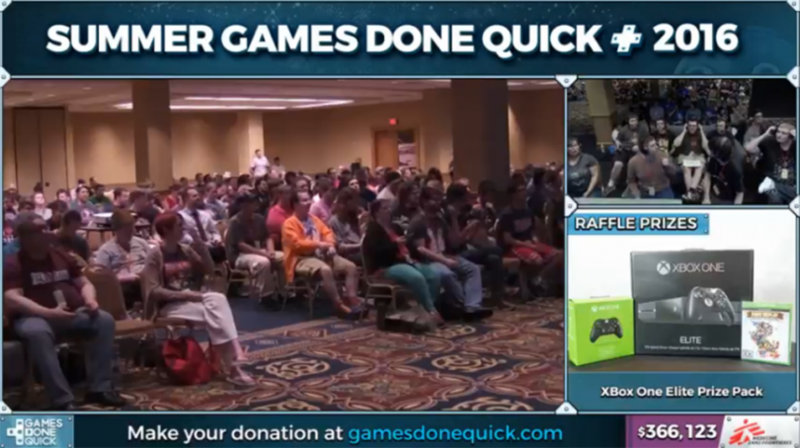 SGDQ 2016 is coming to a close. If you couldn’t watch your favorite block of games this year, don’t worry because r/speedrun laid out all of the timestamps/runners in their VOD Thread. This sure came in handy for the runs that we missed out on! Props to /u/jordanbtucker and /u/Airsh.